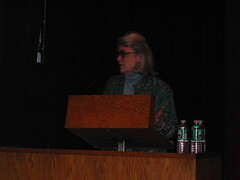 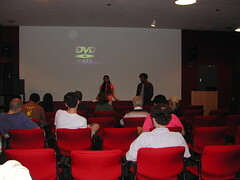 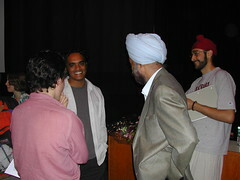 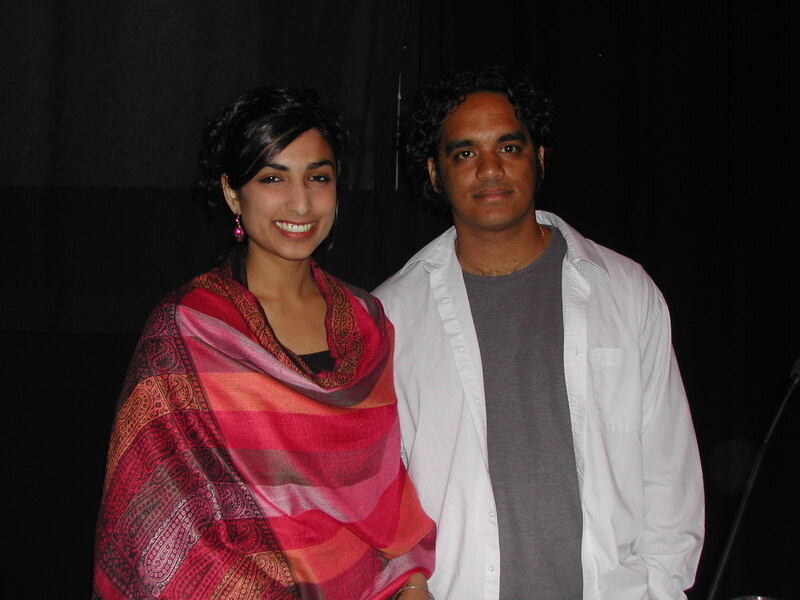 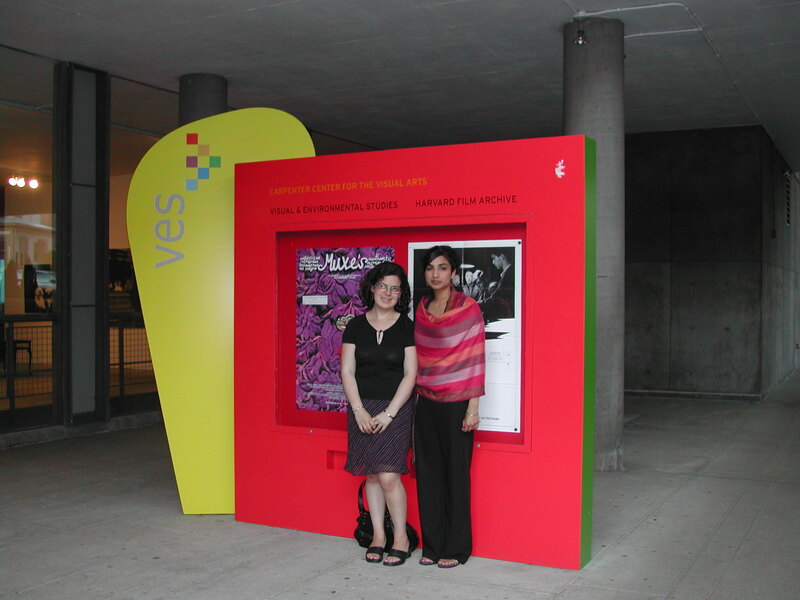 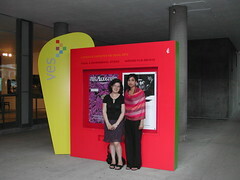 On May 6-7, 2006, the Pluralism Project hosted a preview and director’s cut screening of Divided We Fall: Americans in the Aftermath at the Harvard Film Archive. 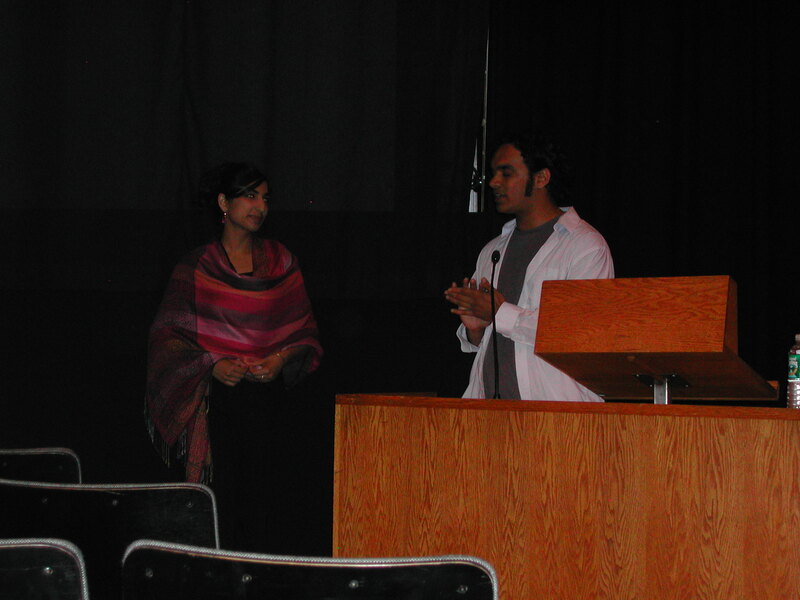 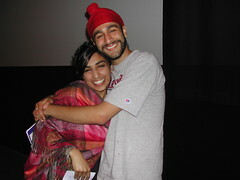 Writer/Producer Valarie Kaur, an affiliate of the Pluralism Project and a master’s candidate at Harvard Divinity School, and Director/Producer Sharat Raju were on hand to answer audience questions. 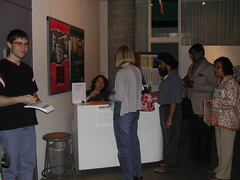 The auditorium of the Carpenter Center for Visual Arts was filled to capacity with artists, academics, activists, and citizens from around greater Boston. 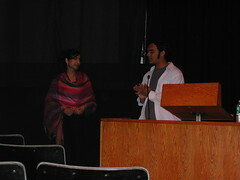 The film premiered on September 15, 2006 in Phoenix, Arizona.